It is rare to read a mystery that often makes you laugh out loud but this one does. I fell in love with all three protagonists. It's worth the credit or cash! I had never heard of this author but decided to give this book a try. So glad I did. Mr. Lyman is a fantastic writer. 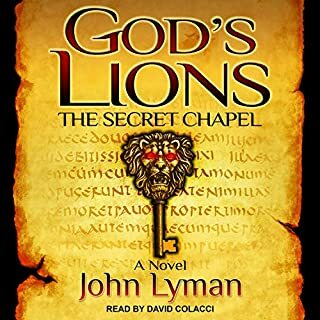 As a non-Catholic Christian I wasn't sure about listening to hours about priests, the Vatican, and the catacombs but the characters were very "real" and human, with fears and doubts and insecurities. I truly enjoyed these people! Learning about the ancient tunnels under Rome and about the Vatican Swiss Guards was also fascinating. The narrator was marvelous too. With his voice he painted an intriguing picture of this tale and all the characters...no TV for me for the three days it took to listen. Some may think this book is similar to Demons and Angels, by Dan Brown, but I submit that Brown's books are darker. Lyman, while he writes about evil and darkness, there is always a sense (no matter how small) of hope. The corruption by the last Administration's actions, many of which broke numerous laws and were felonious, are jaw-dropping and mind-blowing. Even more upsetting is that people, acting feloniously under color of their authority are still being paid and are still walking free!!! Much of it would be difficult to grasp or believe but Jarrett documented everything. Had any of us, We The People, done a tenth of the things these people in power to break the law, we'd have been incarcerated long ago and we'd still be locked up! Jarrett posed quite a number of outstanding questions which need to be answered. I pray they are in the near future. 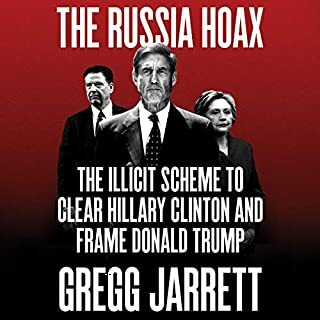 Regardless of your party affiliation, if you believe in the rule of law, if you want to know the TRUTH, no matter where it falls, you need to read Jarrett's book. The most amazing part is that he has never been a champion of the current President. Best book ever by this author. Cant wait for a follow up! The likenesses to the two current top leaders in the US and Russia are amazing. This book was not what I expected and normally I would not have purchased it. However, as it was on sale I bought it. I'm so glad. At first I didn't really like Suzie very much, but as the story unfolded she was just super annoying. I can't imagine giving up my child! This story presented the heartache and suffering that can result-it impacts so many lives. The final chapters made the story worth listening to. 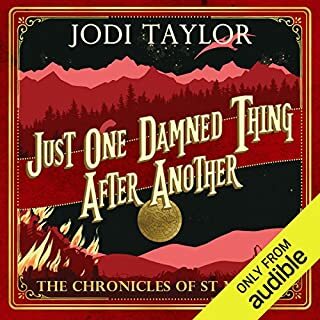 Jodi Taylor is simply amazing! 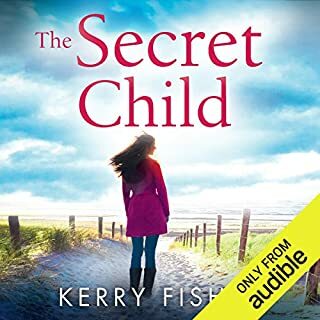 This book, the first in the series is so much fun to listen to. The characters are all odd and quirky...some not so likable. I'm not really into a lot of sci-fi, unless it is something like Michael Crighton's Timeline or Prey, or time travel (as this series is) like the Diana Gabaldon's Outlander series, or the Broach series. But this book portends a series that is right up there with those favorites. Being able to go back in time and watch history unfold in "real time" would be incredible, even if you know they will be packed with much danger and unforeseen challenges. Well worth the credit. I'm thrilled I discovered this author. I previously listened to the other books in this series and while the stories were good I found the wreck of Lottie too hard to stomach. So I passed this one by for awhile. Thankfully, I decided to give Lottie one more chance...she's still a mess but it seems she may be turning a corner-slowly but hopefully for good. 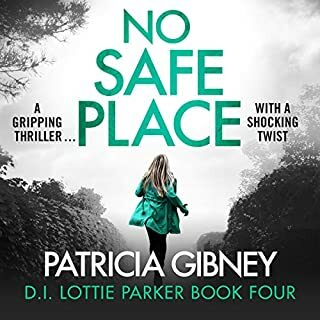 But read the books in order, just grit your teeth while Lottie focuses so much on her lose that she essentially leaves her children to fend for years. This book is not my usual genre. I bought it because of the many positive reviews, and I'm so happy I did. It's been a long time since I sobbed so many times while listening to a book. This story of two women of different ages and races is eye opening, especially if you were raised in a family where you were never taught or had seen any form of racism until you were a teen. It's easy to say we can understand what people are experiencing but, if we're honest, we will have to admit we don't truly understand the subtle slights. This novel explores and documents the prejudice and false assumptions on both sides of the Black/White issues in America from the mid 20th century to the early 21st century. 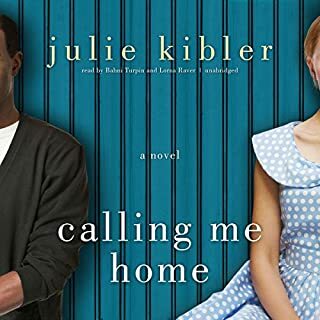 This book is an incredible story about the relationship between a mid-30s Black woman and a cranky White woman in her late 80s, as they make a roadtrip from Texas to Cincinnati. Great story that I will revisit in a few months. Not much into a lot of sci-fi but it was the Daily Deal so I thought it "might" be interesting. I'm so glad I bought the book. 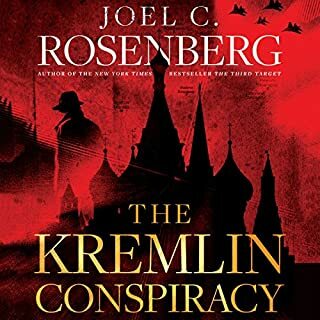 It's not really sci-fi at all, and the plot and protagonists are sufficiently interesting as to keep my attention from the beginning to the end. And the narrator, Joe Jameson, is amazing! I'll have to check out other books he's narrated. Not going to give away the plot as others have explained it. 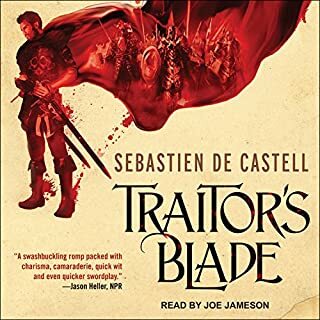 If you like action, swashbuckling fun, with just a tad of "magic" (alchemy really) this book is for you...worth the money or credit. 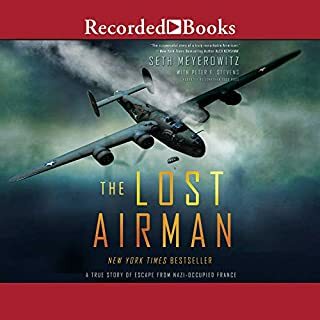 I'm not sure why I have such a fascination with WWII sagas but this was one of the best! I've honestly not had much use for France-seems the US (my family) has to go fight to liberate them after they side with the Germans. BUT, this book tells the true story of the French Resistance, of which I knew little. In fact, for me, the most important part of Arthur's story IS that resistance, and the many courageous Frenchmen and Frenchwomen who were so successful that even the Nazis feared them! I owe, at least in my heart, some of the French an apology for misunderstanding what many contributed to their nation's liberty! Outstanding book. 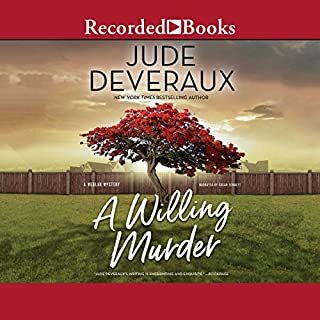 At first I found the narrator a little hard to listen to, but as the story began to unfold the narrator seemed to fade away and only the challenges and courageous acts mattered.